Scroll to the bottom to see how to order! Beverages play a critical role in our quality of life. Flushes your CELLS of toxins! 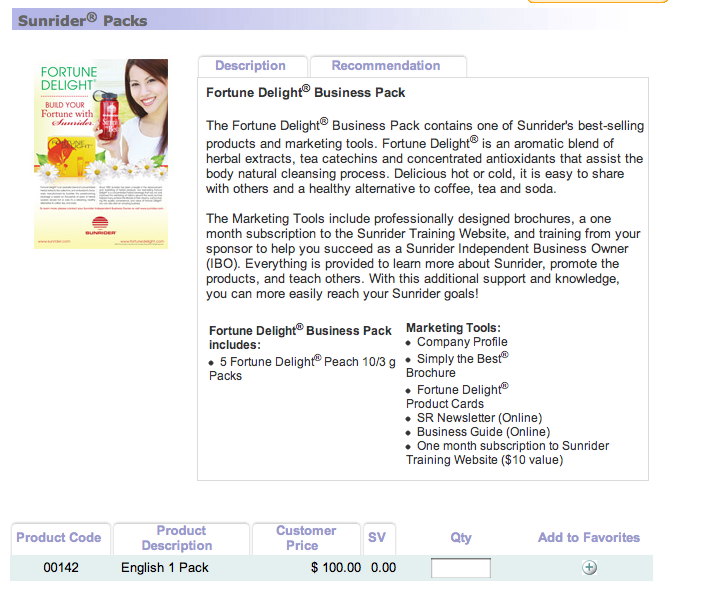 To order, go to Sunrider.com–>join (in red on the top right), joining is free–>united states–> join now underindependant business owner. Fill out all the information. Then when it asks who referred you type in “Julie Auerbach” USA, e-mail “ladyrawraw9@gmail.com” You’ll need to create your own login and ID. (if you have a friend signing up as well, have them put your e-mail address, not mine). best afternoon pick me up. I use to always get super tired around 2pm every day, but now I drink Fortunte Delight around that time and feel great!